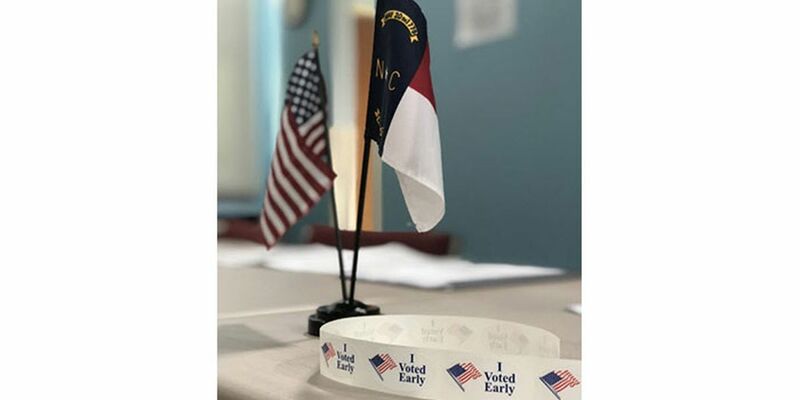 CHARLOTTE, NC (WBTV) - The Voter Identification amendment is one of six state constitutional amendments up for a vote in North Carolina. Which means what kind of identification will be required is left up to lawmakers to decide down the road. “The challenge here is with voter ID laws, the devil is always in the detail. What type of documents are allowed? What types of identifications are allowed? Do you allow for example college IDs or do you only allow state department of motor vehicle? The more narrowly you define the type of IDs that are allowed, the more you restrict your voters,” said UNCC political science professor, Eric Heberlig. Restricting voters is the issue opponents of this measure are concerned about. “It simply becomes another way of discouraging people who would otherwise vote, [from voting]. That’s why, from my perspective, it’s a voter suppression measure. It’s not a measure to increase the participation of citizens,” said Democratic Representative Kelly Alexander. However, those for the amendment say it’s common sense, and that requiring voters to show ID helps prevent fraud at the polls, even though both sides agree voter fraud is something that’s historically difficult to track. “Every aspect of our lives where we tender an ID to prove who we are, shouldn’t that simple expedient also apply to the voting booth?,” said Republican Senator Dan Bishop. Heberlig says the amendment boils down to if voters are more passionate about having a more accessible voting process or working against potential voter fraud. You can find more information on this amendment and all other ballot measures in the North Carolina Voter Guide.